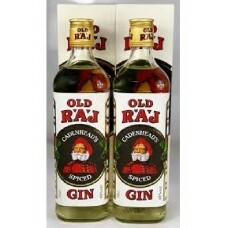 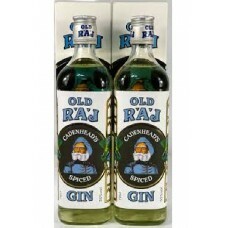 Cadenheads Spice Gin 46% Nose: Lemon, Ginger, Curry Powder. 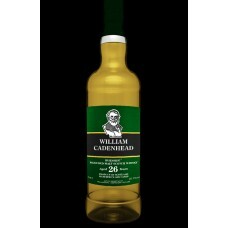 Taste: Corriander, Mint Leaves, Man..
Cadenheads Spiced Gin 55% Nose: Cucumber, Liquorice, Orange Zest. 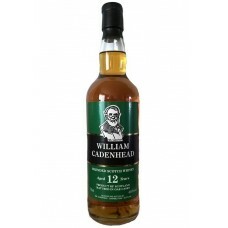 Taste: Pepper corns, Jalape..
William Cadenhead Blended Scotch Whisky 12y/o 46% Nose: Initial rich sherry notes, moving to waln..
William Cadenhead Irish Malt Whiskey 13y/o 46% ..
William Cadenhead Islay Malt Whisky 9y/o 58,6%..